Is it worth the money to hire a Tour Operator? Do I receive anything special because of my student status at ILISA? Can we book tours to other parts of Costa Rica at ILISA? What if I don’t have the money for guides? What is the situation with rental cars? What are some of your recommendations for places to go while I am in Costa Rica? 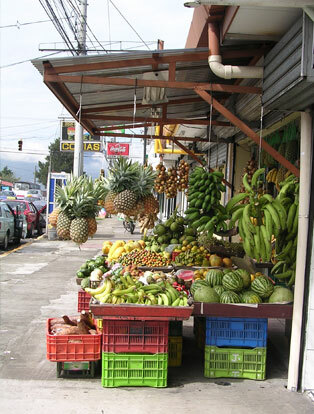 One of the best ways to see the many beautiful sights in Costa Rica is through the use of a tour operator. They are capable of pointing out things along trips that you would probably never see if you went alone. They are also used to running tours and have grown accustomed to the wants of their clients. 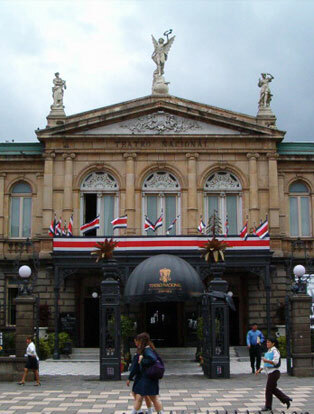 Many tour operators in Costa Rica will give you a discount upon showing your student card that we will give you. The discounts range from 10-20% which are very welcome. If one agency will not give you a discount, go and find another. Upon your arrival at ILISA we will give you a discount card that is valid at many restaurants, hotels, car rental agencies, etc. throughout Central America. Costa Rica is a beautiful country and we want you to have the opportunity to explore it. ILISA has its very own in-house travel desk and we have many good relationship with a select group of quality tour operators and hotels. These companies provide first class service and offer an excellent value for all of our students. If you don’t want to pay for a tour, the travel desk can provide information and help you with your travel plans. Also, our employees have much experience with travelling and they are more than happy to share their experience. We also have listings of bus schedules, hotels and destinations. We work with an agency that offers a $46 dollar a day rate including insurance and free mileage. The company will even drop the car off at the school, and when you are done with it, pick it up!